Fresh back from his trip to the Karjala Tournament in Finland, a tired and jet-lagged Christian Thomas gutted out a podcast appearance with Obie and Nick. 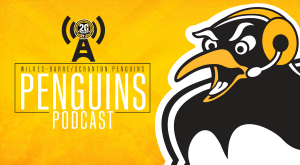 They get in depth on alien abduction, top 3 arena appearances and skating on either side of the WBS/Hershey rivalry. 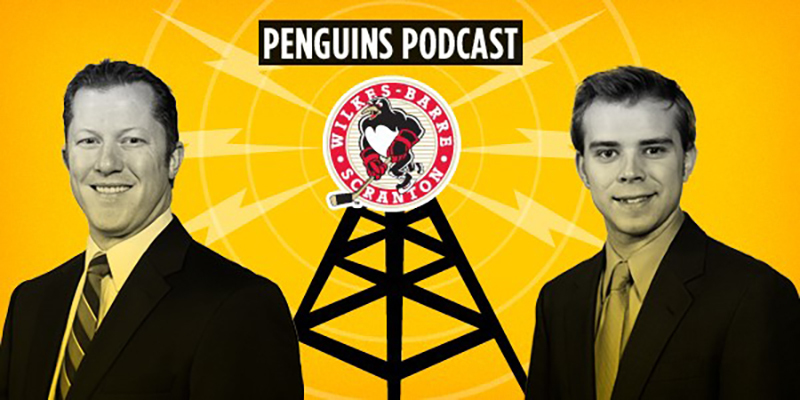 Nick and Obie also take stock of the Penguins as the team extends its point streak to 10 games.